HAKVOORT YACHTS relies on experience, craftsmanship, and state-of-the-art technology to build the finest motor yachts and sailing yachts up to 213′ (65m) in length. 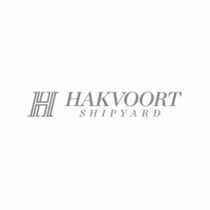 Founded in 1919, Hakvoort is a family-owned and operated yard with a reputation that stretches worldwide for its mastering of steel, aluminum and wood to make clients’ dreams come to life. The Dutch expertise of Hakvoort in every vessel launched is true to the timeless aesthetic and functionality that the yard puts into each project. 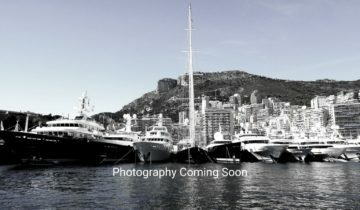 World-class new yacht construction by Hakvoort includes the 164′ (50m) LADY M, the 200.13′ (61m) JUST J’s, the 130.25′ (39.7m) APOSTROPHE, and more. As a premier luxury yacht builder, Hakvoort yachts works with the world’s finest interior and exterior designers including Donald Starkey, Reymond Langton Design, Sinot Exclusive Yacht Design and others, to create a yacht with thoughtful precision and detail to the client’s liking. Browse the entire fleet of Hakvoort yachts for sale or find a Hakvoort yacht for charter below. For more information about Hakvoort yachts for sale and your own custom tailored yacht report, or to book a Hakvoort yacht for charter, simply contact the Merle Wood & Associates luxury yacht brokerage firm.